The number one question I get from students studying naturopathy is: where do I go? They want to know if they should set up in a big town or a small town, if they should open a big clinic or a small clinic, etc. 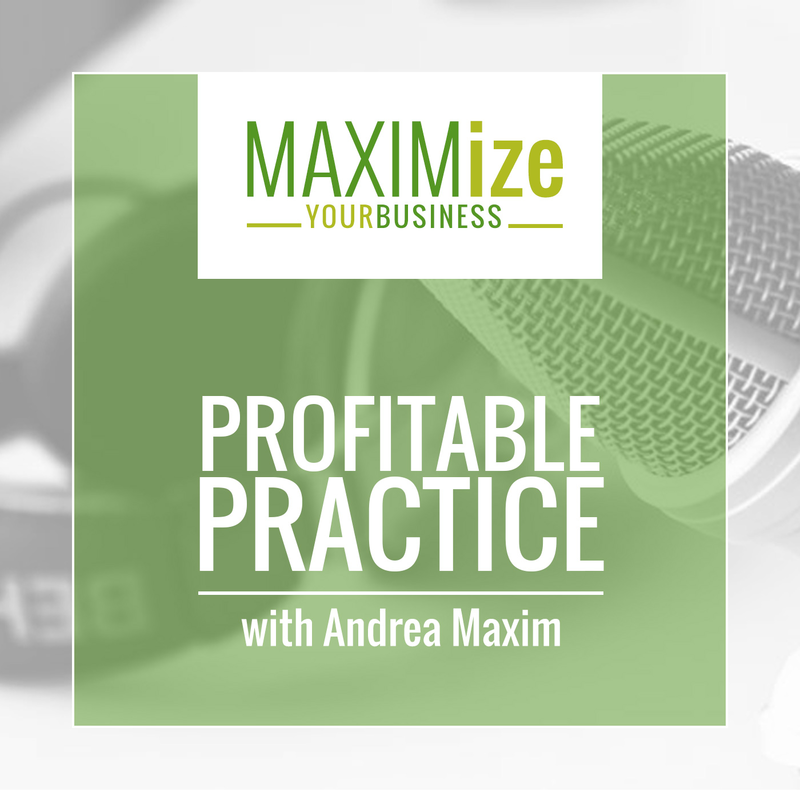 Today I’m talking to Jennifer Haessler who has been in practice since 2003 and co-owns a multi-disciplinary practice and we’re going to go over all of those questions. Jennifer is going to share mistakes she’s made and things she wished she knew when she started her small town practice. When you started, what helped you make the decision to start a small town practice? 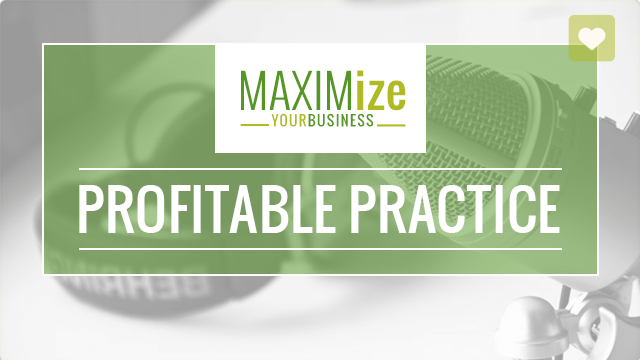 What made you decide to open a multi-disciplinary practice? What’s it like having a business partner? How did you go about hiring associates? What are some of the “mistakes” that you want to share with people? Some differences between having a practice in a small town vs. a big city. What Jennifer did to market her practice in her small town. How Jennifer has found success in co-owning a clinic. Why Jennifer and her partner decided to hire a business coach. What Jennifer’s experience was working with her business while she was pregnant and had children.